Right front fender to the Ford Transit 2000 – 2006. When buying front fender to the Ford Transit MK6 should pay attention to whether we need a fender with a hole for blinker or not. The offered fender does not have a hole at the blinker. 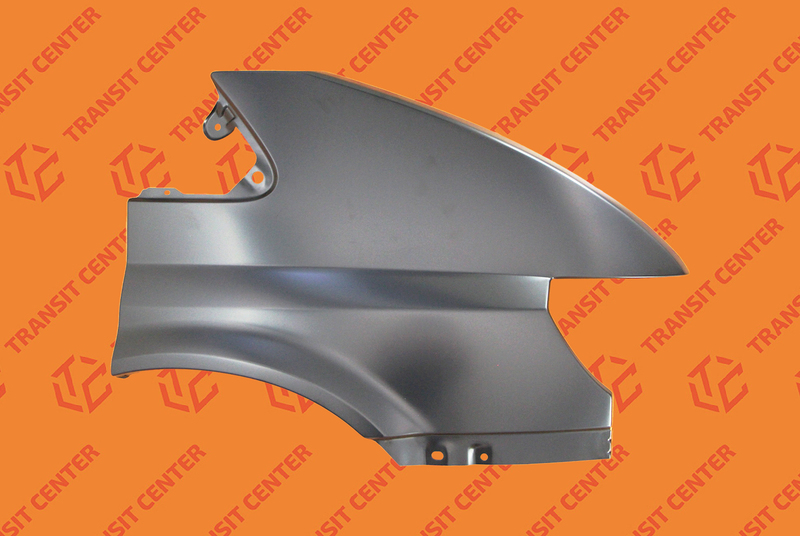 Fender fits all models Transit MK6 without blinker side. Fender has a black protective layer.